Hamilton City Council will debate allowing outdoor entertainment on patios during the January 17, 2017 Planning Committee meeting. Planning staff are bringing forth a temporary use by-law that will enable restaurants with patios in commercial districts to have outdoor entertainment. Presently, all entertainment on patios is forbidden within the zoning bylaws. This restriction becomes an issue of public attention during World Cup soccer championships – bars are not allowed to have televisions or game audio on patios. Recently, the Hamilton Waterfront Trust leased space to Sarcoa nightclub, and the Trust granted them permission to have loud music on the waterfront patio. 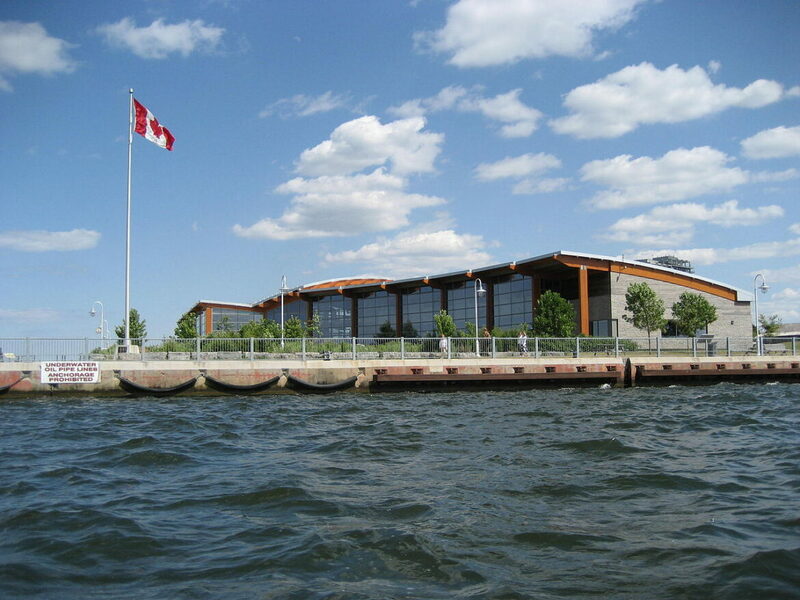 The Hamilton Waterfront Trust claimed to enjoy a full exception to municipal bylaws as the lands were federally owned. North End residents challenged this novel interpretation, and the City of Burlington intervened after the noise caused disruptions in Aldershot.